3-D Monster: You Know They're Re-releasing This in Theaters, Right? You Know They're Re-releasing This in Theaters, Right? 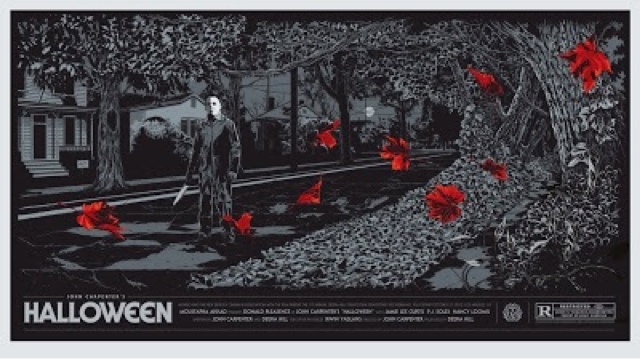 Poster by Ken Taylor and Mondo for a screening of Halloween. No I didn't...Wow...How I miss living in the U.S.! Well, don't feel bad - it probably won't be coming to my lil' po-dunk theater, either.